Eva (Natalia Oreiro) and Enzo (Diego Peretti) are preparing to open a cozy lakeside hotel in a remote Patagonia town when the family first encounters the charismatic doctor (a chilling performance by Àlex Brendemühl) along a long desert road. With mother Eva pregnant with twins, and her diminutive 12-year-old daughter (captivating newcomer Florencia Bado) mercilessly teased about her stunted size, the family represents more than a passing interest for the nefarious doctor. 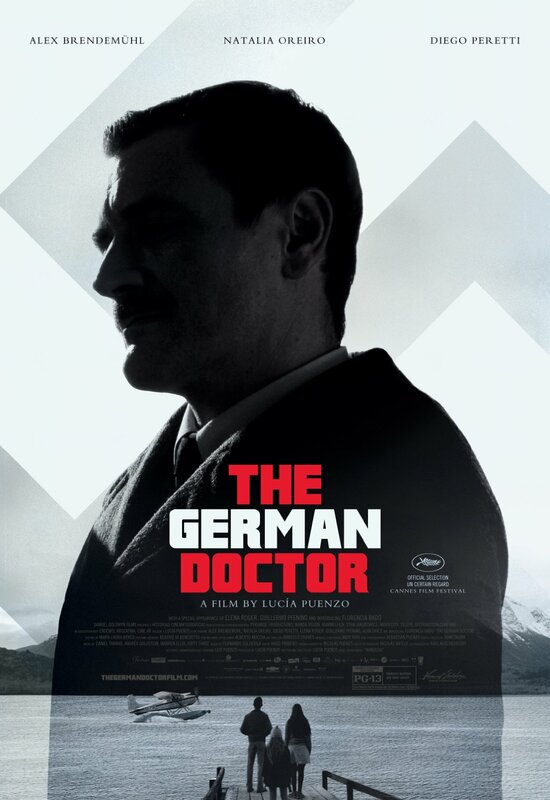 Unaware of the danger, they accept him into their home, until a local archivist and photographer (Elena Roger) suspects the town of German immigrants is harboring one of the world’s most infamous war criminals.